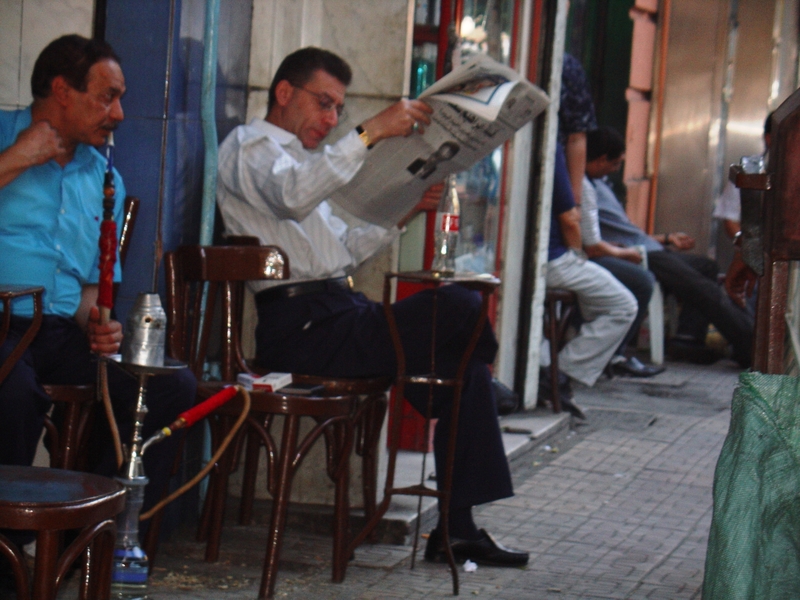 Will Egyptian News Media Have Elected Editors? What is the proper role of a state newspaper in a democracy? The question has been raised by the ruling Supreme Council of the Armed Forces as the news media in Egypt continues to evolve in these post-revolutionary days. Under the Mubarak regime, editors were appointed by the the Supreme Council for Journalism, with the approval of the Minister of Information and, ultimately, the big guy himself, Hosni Mubarak. Yesterday, March 27, the Supreme Council looked to continue this practice, announcing that new editors had been chosen for national news magazine Rose al-Youssef, Dar al-Hilal (the national publishing house) and Dar al-Tahrir (publisher of eight news periodicals) and that their names, and perhaps those of new editors for key newspaper Al-Ahram and others, would be announced later this week. But even more significant changes may be in the offing, according to Deputy Prime Minister Yehia al-Gamal, who is in charge of the Supreme Council for Journalism: elections. He told news media that elections for editors and board chairpersons at some press institutions are being considered. Elections would not be public; they would be under the supervision of the Supreme Council for Journalism, and operate through committees affiliated with the various media institutions. Does al-Gamal mean that working journalists, under the supervision of the Ministry of Information, would vote for their own editor(s) rather than just deal with an appointed party apparachik? If so, this is a fascinating approach, quite different from how state news media is handled in Europe and the U.S. It follows the recent protests in favor of elections for top posts at al-Azhar, in which only certified religious scholars could run, or vote, but they choose the best person from among themselves rather than allowing them to be appointed by the state.